Donnie Fenn: Movement. Two men. Approximately... forty goats. 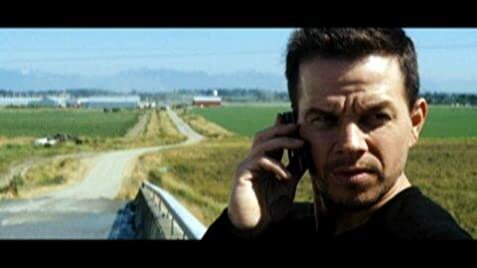 Bob Lee Swagger: They're not on anybody's side. We don't have to shoot them. Q: Did Sarah get raped? I had the opportunity to catch an advance screening of this film the other day. Similarities to other projects aside, I was impressed by the use of some of the newer military technology involved. 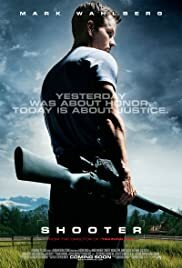 The film was both engaging and entertaining, and Mark Wahlberg did a very good job of portraying the character in all of his idiosyncrasies. It was good to see Danny Glover again as I have not had the opportunity to see him in any films of late. His character was not exactly multidimensional but I would assume that it was what the writing called for, and certainly different from the one he portrays in the "Lethal Weapon" series, not much comedy here. Now if I could only get a hold of the script... Needless to say, my wife and I enjoyed the movie very much and would definitely recommend to go and see it. 103 of 141 people found this review helpful. Was this review helpful to you?